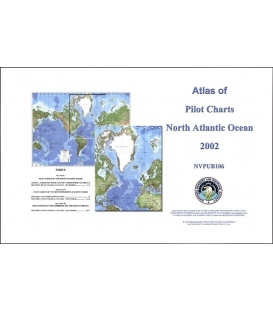 This publications contain all the detailed information, such as natural characteristics, geography, climatic variations, and wharves for each region. 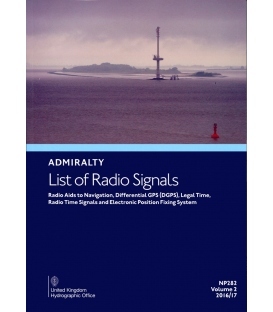 They are great for planning trips and ensuring mariner safety. 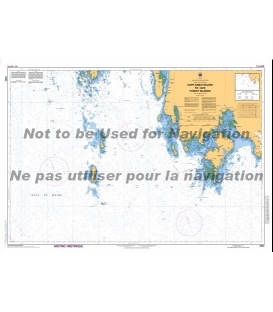 Sailing Directions are the indispensable companions to charts. 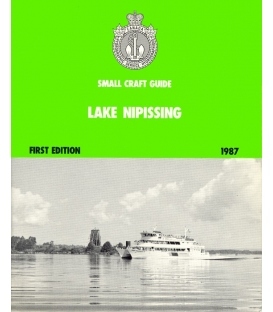 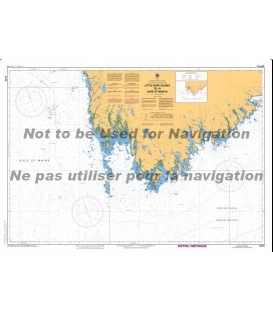 They include information not included on a chart such as descriptions (including photographs) of the best approaches to harbours, harbour facilities, anchorages, local history, rules, regulations, and table of distances. 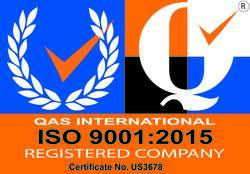 ATL100, has been complied from Canadian Government and other information sources. 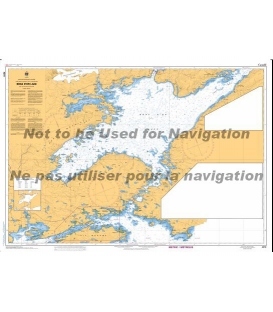 In general, all hydrographic terms used in this booklet are in accordance with the meanings given in the Hydrographic Dictionary (Special Publication No. 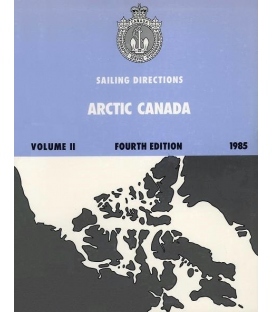 32), published by International Hydrographic Bureau.